Easily take signed orders from customers. Sometimes salespeople can’t get online. Thats where we come in. Let your sales people sell from anywhere even if there is no internet. Salesninja gives your salespeople all of the tools they need to close a sales faster. And with Salesninja your company can control what products are available in each region, how those products can be configured, control pricing and calculate your profits for each order. Over $1.5 Billion in orders have been written worldwide. We’ve used Salesninja for two years now… it’s helped tremendously with our sales … everybody loves it… we thoroughly enjoy it. 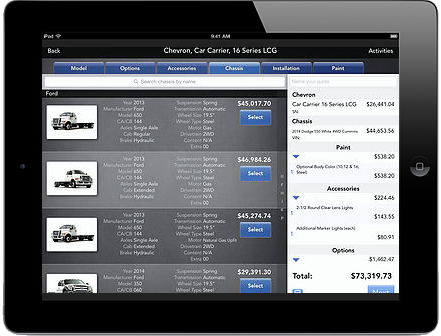 Salesninja helped thousands of customers sell over $500 million worth of product each year. 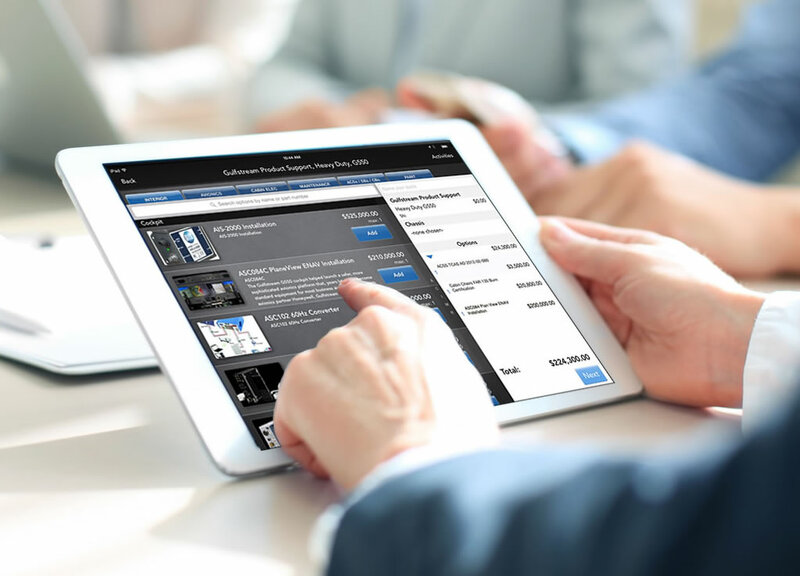 A fully web accessible administration portal is included for Purchase Order management, sales insights, individual product, user and dealer management and accessory controls. Our custom margin calculator is included with Salesninja and allows for real time insight into the profits generated for sale. Using Salesninja your company can make immediate changes to product offerings that can be “pushed” to your sales force for promotional efforts instantly. 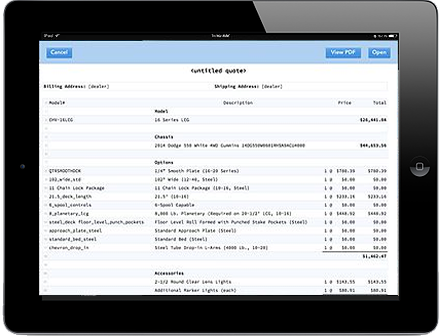 Full admin control from quote pricing to purchase order! Insert Your Industry Here _____________. since our start in 2014 we have helped many companies to increase sales velocity, integrate with CRMs and ERPs and BI and generally just made their jobs easier and customers happier. Tell us a bit about your business in the form to the right and we will have a sales rep contact you directly to schedule a demo! 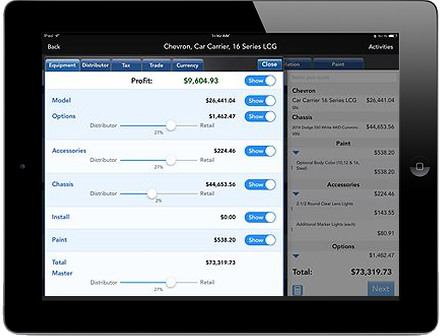 Test drive the Salesninja experience. Want to take it for a test drive? Or just have a question? Request - Tell us about your company ! We'd love to help if we can. Try the full Salesninja system for free. You have requested a free trial. Check your email for our free trial questionnaire so we can get started.